We welcome this news and believe it is much needed as a recent Ofcom study demonstrated when 81% of people shown a broadband ad were unable to work out the total monthly cost! At 2 Circles we always provide transparent pricing ensuring our customers are fully informed of contract length, one-off fees and the monthly price once any discounted periods have ended. To find out more about our products and services, or simply for advice on getting better broadband, please call a member of the team on 03456 200 200. New rules forcing broadband firms to be clearer in adverts on the costs of their contracts have come into effect. 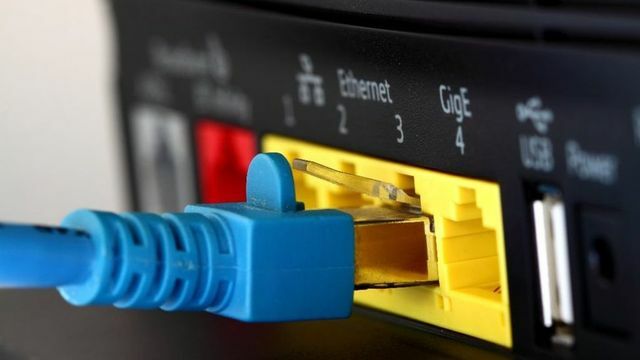 Broadband suppliers will now have to show upfront and monthly costs, without separating out line rental prices, according to the changes brought in by the Advertising Standards Authority.